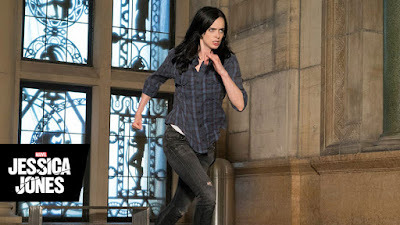 The 21st Critics' Choice Awards nominations have been announced, and Krysten Ritter earned a nom for Best Actress in a Drama Series! 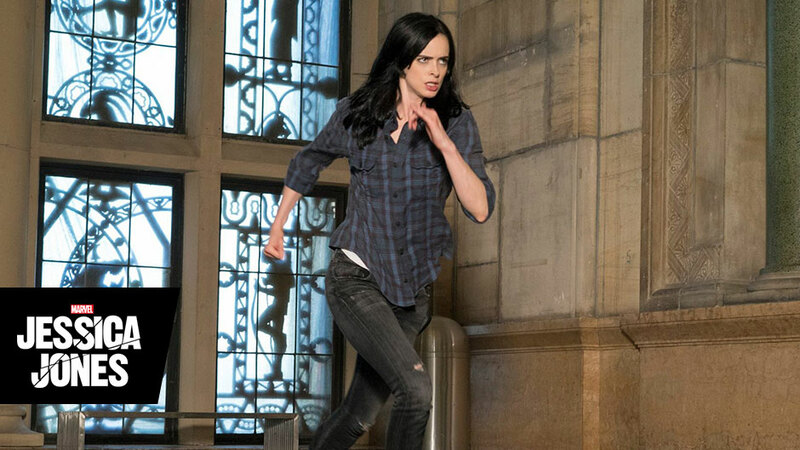 Krysten's work in Marvel's Jessica Jones has been garnering raves by just about everybody, so this is great news. The awards will be handed out on January 17, 2016.